Your Web site design begins when we meet with you to plan your site. In the initial meeting, we collect and analyze information about your Internet project -- your goals and ideas that you already have for function and design as well as your budgetary limitations. Based on your goal, objectives, budget, and other information we present to you a proposal containing a suggested site layout and a cost and development timetable based on that layout. Once the proposal is accepted, USCNi creates the theme ("design look & feel) for your Web site based on the specifications of the proposal. After the theme is approved, the pages are added. 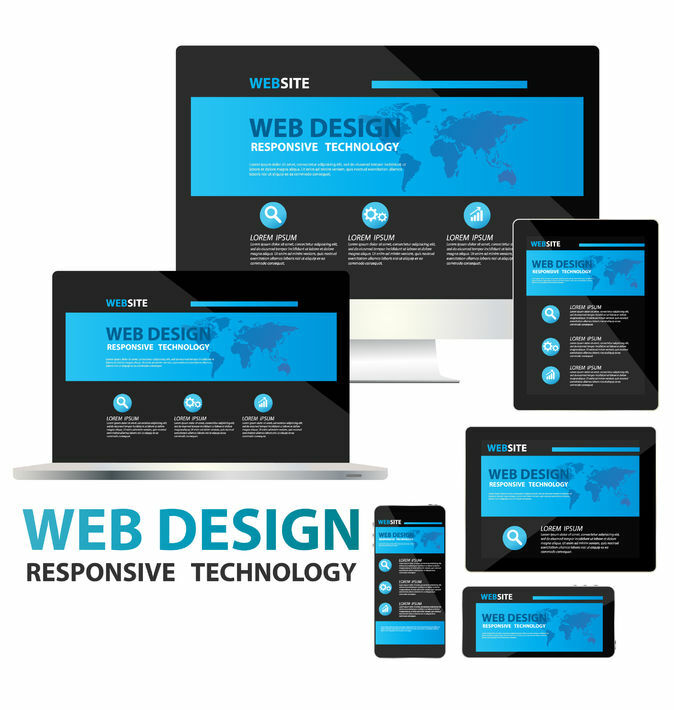 All elements of your Web site will work toward accomplishing your goal. Based on the planning we do with you prior to creation, your web site will be enabled with full interactive capabilities which may include forms, shopping carts, database access, streaming media, and more. Our goal is to meet or exceed your expectations. Therefore, each stage of web site development must be approved as the project is completed. This process allows us to make sure that you receive the best possible Web site. USCNi provides updates and maintenance for your web site through our support plans. We have three different affordable options. Click here to see the available support options. We know that, over time, things change. You may need to add to your site. USCNi programs with that in mind, so that you can expand your site with new information or capabilities. Our staff can do whatever is needed for your site including image manipulation, logo development, favicon creation and more. We can provide all sorts of forms to meet your needs from a simple contact form to an online application with administrative backend. Database programming is a necessity on the Web. It allows you to manage your catalog of products or the information for your web site. Databases make it possible to update your whole site. We frequently program databases for a number of different purposes. Click here to see our portfolio for live and demo examples. Our complete eCommerce Hosting Package includes everything needed for your online store such as SSL, osCommerce shopping cart, email and forwarding addresses, and more. Click here for more information.